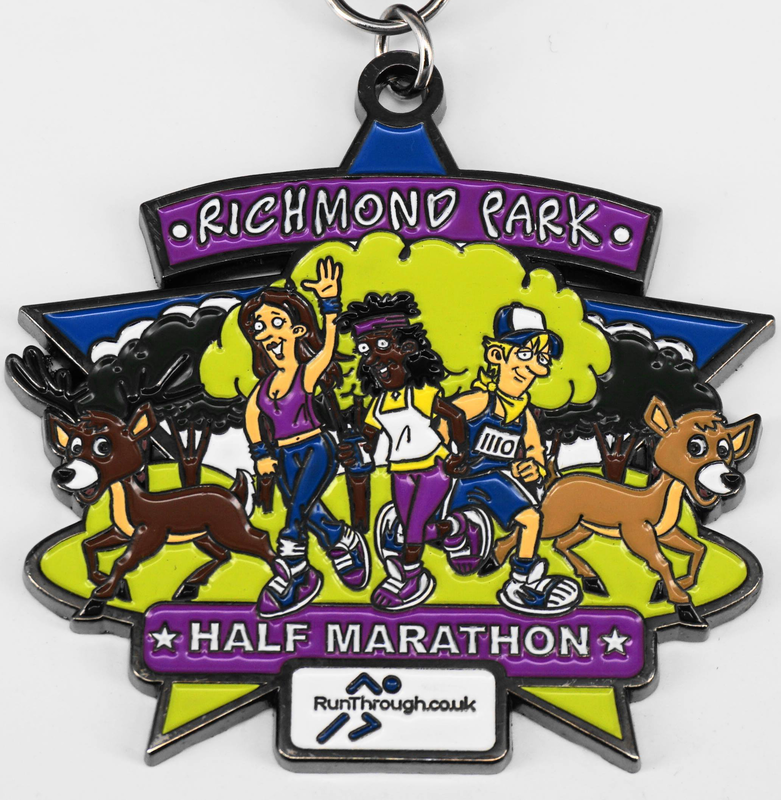 Run the Richmond Park Half Marathon on Sunday 10th November 2019! 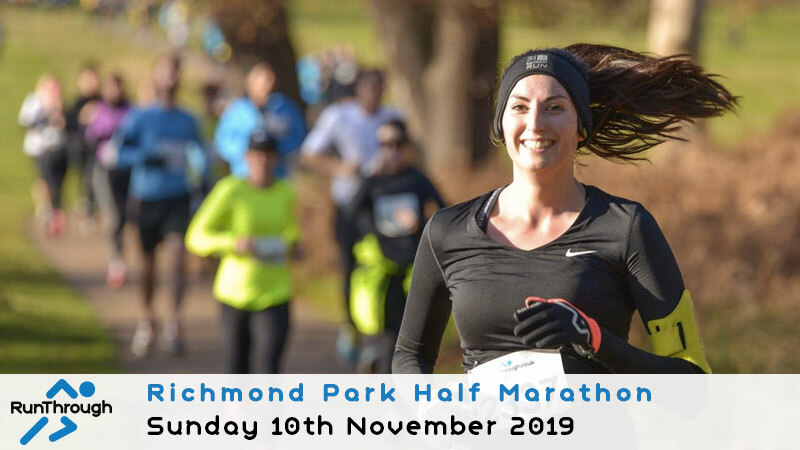 Join us for our Richmond Park Half Marathon on Sunday 10th November 2019. It has been managed as a royal deer park since the seventeenth century, so it’s likely you’ll spot some deer around the course! 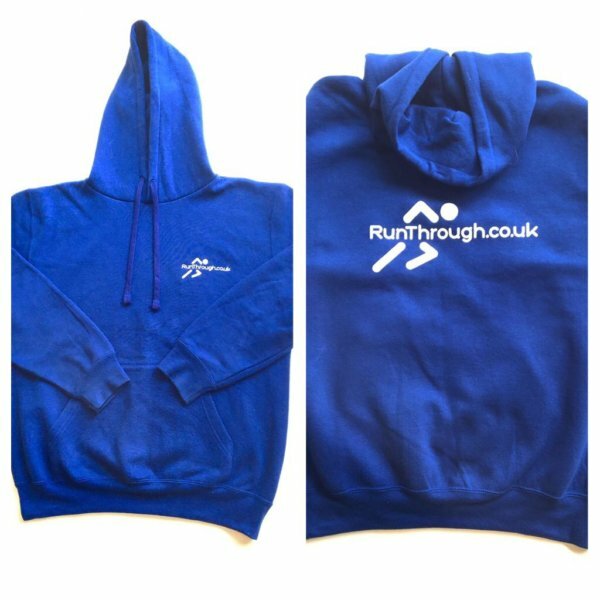 Included in the price you get a T Shirt, a Medal, secure bag drop, water and hopefully a great half time! We hope you join us for what will no doubt be a fantastic Sunday morning. The course will be a 4 lap loop with the runners registering chip times on each lap. 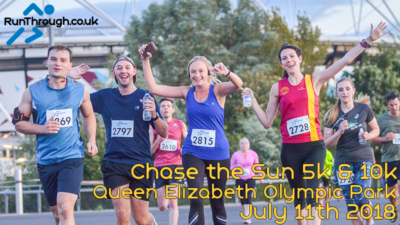 Lap times will be listed in the results so you can track how well you paced your run. We are starting right next to Sheen Gate. The nearest postcode we have for here is SW14 8BJ. This is not the exact postcode but should give you a close enough location with a sat nav. Sheen Lane is the street that takes you directly in to the park. Car - There is car parking here with toilets situated on the right immediately as you enter the Park. Please note that the carpark has limited space as this is open to the public. Train - Richmond mainline station is about 30-40 minutes walk and Mortlake is about a 20 minute walk away. Getting there from the Tube/Train station will need careful planning. Be sure to give yourself plenty of time!! By foot - The park is easily accessible by both foot and cycle. Cycle parking is available. We will have a secure area where you can leave your baggage. We recommend you bring as little baggage as possible. Your baggage tag is attached to your race number. Simply tear it off and attach to your bag. To collect, just hand over your number to the baggage tent staff and they will help you find your belongings. Toilets are available at Richmond Park at the Sheen Gate entrance. If you think you're going to be using the loos then please give yourself plenty of time. There will be water provided at 5k, 10k, 15k and at the finish. We have also ordered plenty of bananas/flapjacks for your post race recovery. We will have a lead bike and plenty of marshals as well as mile signs and arrows all around the course . The course is 4 laps. 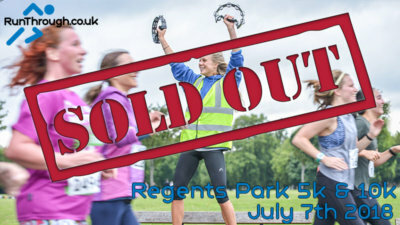 Please be aware that there will be spectators and members of the public walking around the park on their Sunday walk. Please familiarise yourself with the course map before you start, there is a mixture of trail paths, well trodden pathway, and grass. 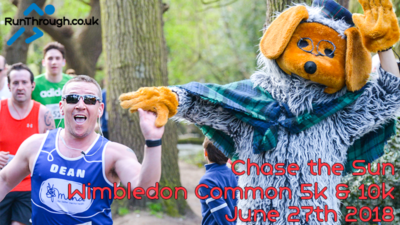 The start and finish will be easily accessible for anyone wanting to come and watch the event. You are free to wander around the park if you would like to watch. Lyme Disease is a bacterial infection spread to humans by infected ticks. Consider protecting yourself by wearing repellent when at events in grassy or wooded areas. See lymediseaseuk.com for further details. There WILL be pedestrians on the course, so please be aware of this. There will also be wild deer in the park! Please do your upmost to respect the park and it's deer, don't feed or pester them. If there are deer on the course you must give them lots of space. We recommend you do not use earphones as you need to pay close attention to everything around you.